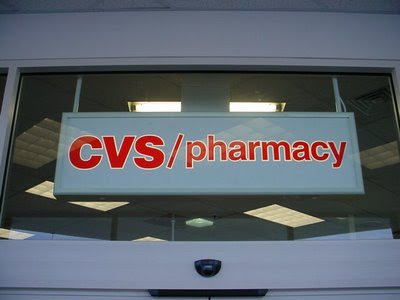 Not the best week at CVS but I have some ECBs to spend so I'll have to come up with a plan. Don't forget the "Bonus Days" deals that include Soy Joy for $6 and $6ECB (limit 6) and Oust $3.99 with $3 ECB. Oust has a $2/2 printable and a BOGO coupon in todays paper. CVS is also clearancing alot of their make up this week. I bought Revlon eye and lip products for 19 cents each, after the $2 Revlon coupons. a link for a $5/30 purchase, as well. Awesome. I'll have to check it out and report back. Especially since I have $ to burn in the next 2 days at CVS.